At least two Palestinians, on Saturday, were shot and injured by the Israeli army, with live fire, along the barbed-wire fence that separates between Gaza and Israel to the east of Gaza city, said medical sources. 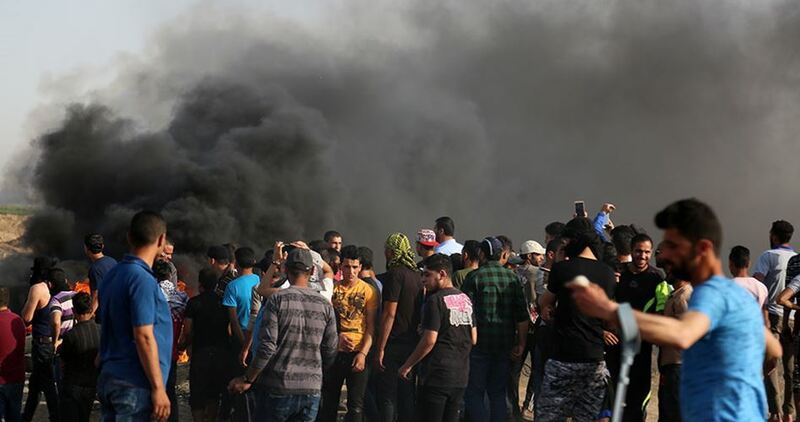 Two unidentified youth were shot and injured as Israeli forces stationed along the Gaza-Israeli barrier continued to attack Palestinians peacefully demonstrating as part of the “the Great March of Return” non-violent protests. The youth were admitted to a local hospital with gunshot wounds in their lower extremities. No further information was provided regarding their health condition, according to WAFA. 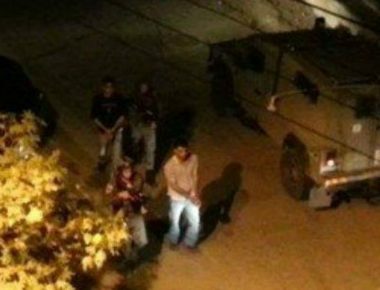 Violent clashes broke out Thursday night between Palestinian youths and the Israeli occupation forces (IOF) in Doura town in al-Khalil province. 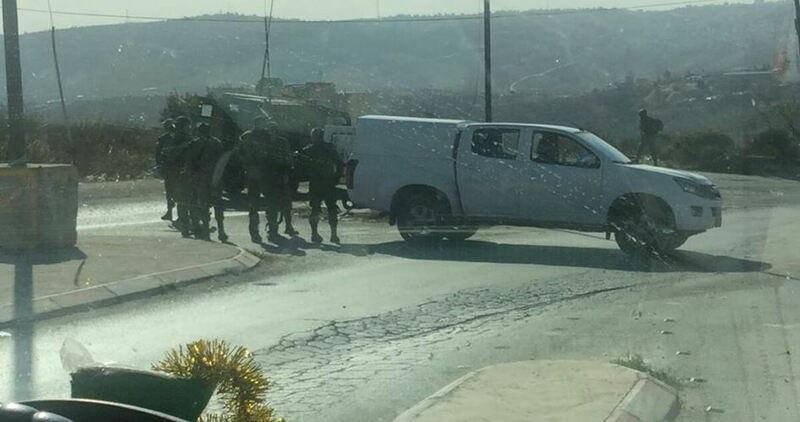 Eyewitnesses reported that the IOF stormed Doura town late Thursday, while the Palestinian youths confronted the raid by throwing stones and burning tires. According to the witnesses, the confrontations continued from midnight until the early hours of Friday. Many Palestinians choked on teargas as the IOF heavily fired live ammunition, rubber-coated metal bullets and teargas canisters during the clashes. 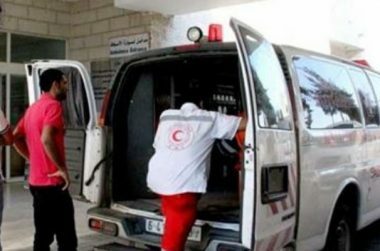 Two Palestinian young men were on Thursday evening shot and injured by Israeli soldiers near the village of Madama, in the northern occupied West Bank province of Nablus. Quoting local sources, a PIC news correspondent said Israeli soldiers opened gunfire at two Palestinian youngsters, moderately injuring one of them in his face. 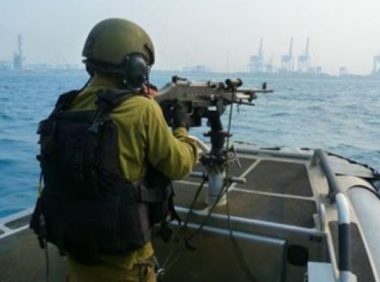 Eye-witnesses said there were no reasons for the shooting by the Israeli occupation army as the young men were walking near the Madama bridge and posed no threat. 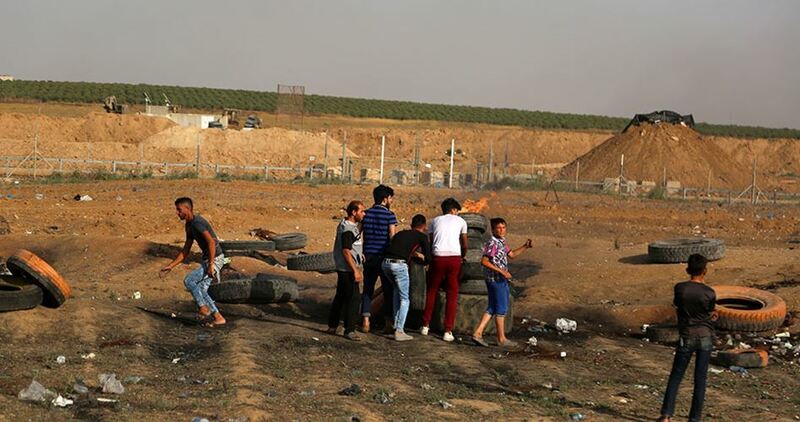 The Israeli Occupation Forces (IOF) opened on Thursday evening their machinegun fire at a group of Palestinian youths protesting along the eastern border of Gaza Strip. Three youths were injured during the attack, the PIC reporter said. 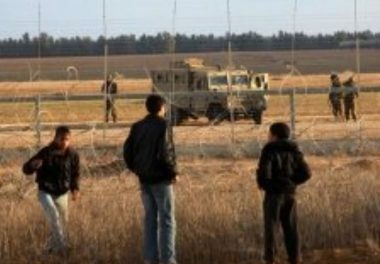 The youths were allegedly trying to breach the Gaza Strip's border fence with Israel. A live footage from Jerusalem’s Bab al-Amoud neighborhood shows a Palestinian boy as being heavily beaten by the Israeli occupation forces overnight. As recorded in the footage, Israeli border cops appear to aggressively beat a Palestinian boy in Bab al-Amoud shortly before Palestinian worshipers showed up in the area to defend the teen. At the same time, Israeli police and border guards closed off Bab al-Amoud area following the incident to quell projected protests by the Palestinian worshipers. Israeli forces also set up metal barriers across the area to block Palestinians’ free movement inside and out. 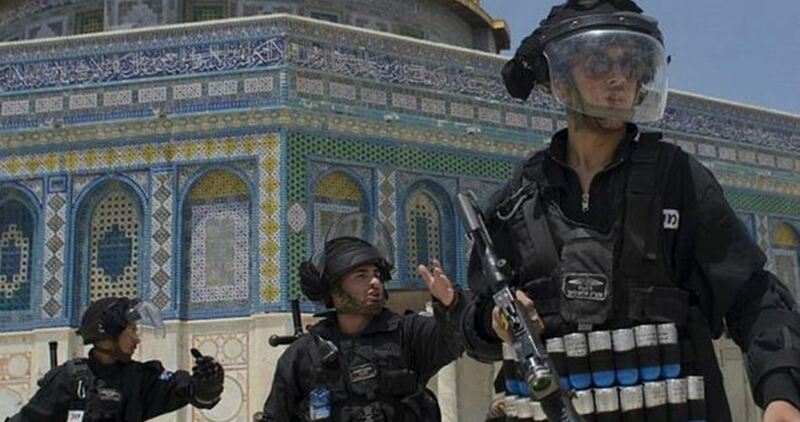 Over recent days, Israeli forces deployed in Bab al-Amoud have come down heavily on Palestinian worshipers, targeting them with teargas to disband them. 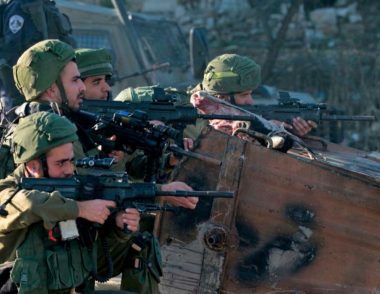 Several Israeli army jeeps invaded, on Thursday at dawn, the northern West Bank city of Nablus, and shot two Palestinians, in addition to wounding a third young man after ramming him with one of their jeeps. 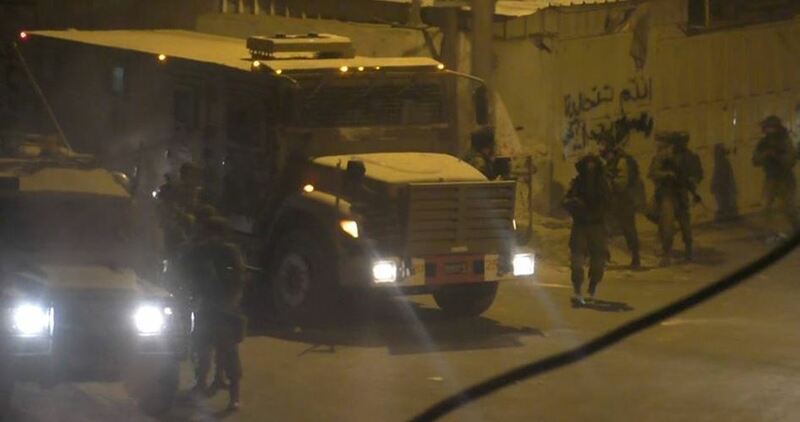 The soldiers also abducted a Palestinian in Ramallah, in central West Bank. 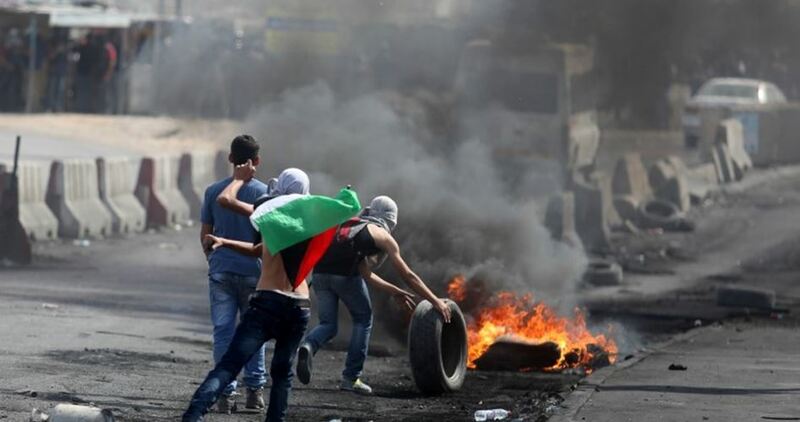 Media sources in Nablus said the soldiers invaded the eastern part of the city, and fired live rounds, rubber-coated steel bullets and gas bombs at Palestinians, who protested the attack. 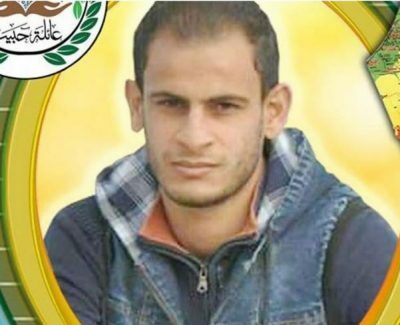 They added that the soldiers rammed with their jeep a young man, identified as Lu’ay Nassar Abu Aisha, 20, from Balata refugee camp, causing a fracture in his left leg, in addition to numerous cuts and bruises. The soldiers also shot Mohammad Waleed Kalbouna, 19, and Zeid Sawafta, 19, with rubber-coated steel bullets in their heads. Local medics rushed to the area, and moved the three wounded Palestinians to Rafidia Hospital, for treatment. In Ramallah, the soldiers invaded the al-Am’ari refugee camp, south of the city, and abducted Koteiba Abu Radahha, 22, from his family homes. The army also fired rubber-coated steel bullets, gas bombs and concussion grenades at local youngsters, who protested the invasion. 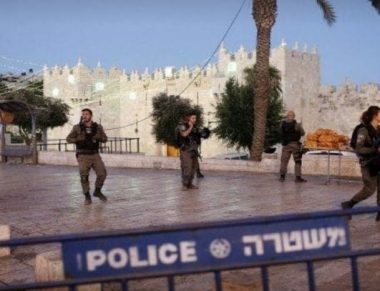 Israeli soldiers attacked, on Tuesday at night, many Palestinians who were picnicking and socializing on the stairs of Damascus Gate (Bab al-Amoud), one of the main gates leading to the Old City of occupied Jerusalem and abducted one of them. Eyewitnesses said many Palestinians, and after a long day of fasting for Ramadan, were sitting and picnicking on the famous stairs near the gate, before the soldiers assaulted them. They added that the soldiers also abducted one Palestinian and took him to a nearby police center. The attack and the abduction came after the soldiers and police decided to close area, including the stairs, and placed iron barriers to seal the stairs’ area, where the Palestinians were picketing and engaging in social activities. The soldiers only left a small passage leading to Bab al-‘Amoud and the Old City, and forced the Palestinians to leave. The Palestinians objected to this violation, especially since there was no tension in the area, until the army and police decided to remove them and close the area.